My son ready for the first day of school! It’s back to school time for everyone! My son started back to school a few weeks ago and I really thought it might be a challenge getting him interested in school. We’re always so busy and never get done working outside until dark. My biggest challenge has been getting him in bed at a good time but he’s the type of kid that if he goes to bed at 9 pm then he’s up at 4 am. It’s the just the way he’s always been. I always expect our son to try his best in school. This year he has been very interested in his reading which is so important in third grade. I’m so glad he loves it so much. Before bed every night he has read his books without me even asking. I do believe that tutoring is important to help our children achieve their goals and go above and beyond with their school work. 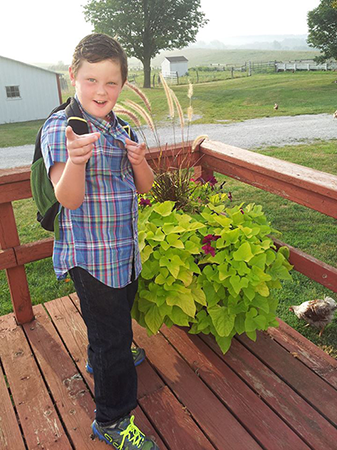 His teacher offers tutoring one day a week. Even though my son is doing well in his reading I will be having him stay after for the tutoring. Besides reading he also loves science and history but math is another story. He just does not like it. It’s hard to get him to listen to me when it comes to helping him with his math homework so I think the tutoring will be beneficial for his math. You can now find lots of online tutoring help for your children. Our son loves to get on Reading Eggs, Spelling City and other sites. Ashley tutors even offers a tutoring quiz. 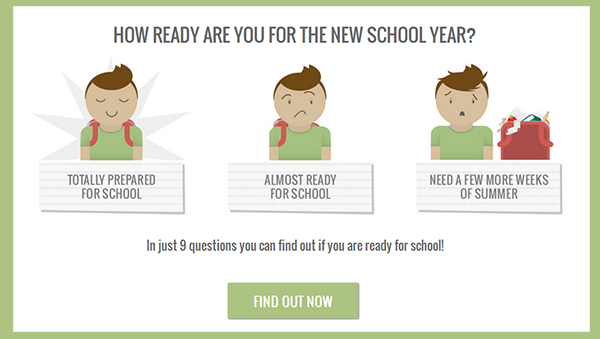 You can easily find out if your children are ready for school. Besides the quiz, they also offer personal tutors for your children. These tutors have been selected to meet your children’s specific academic needs and to match their personality. It’s a great way to keep your children at their school level and even achieving more! I’m definitely going to be checking them out for math! What’s your suggestions on back to school tutoring?